The G.R.I.N.D. Entrepreneur Network is committed to Supporting, Connecting, Developing, and Highlighting entrepreneurs who own their business. The G.R.I.N.D. Entrepreneur Network provides networking and development opportunities for entrepreneurs with sole propriety or partnerships. 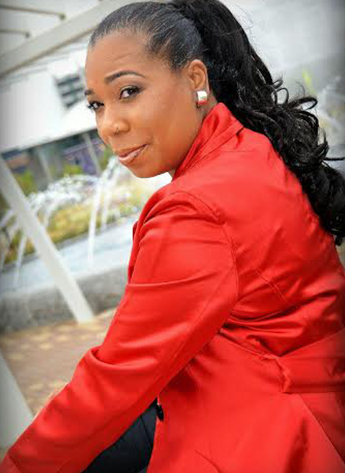 Our founder, Dr. Sharon H. Porter (Dr. Sharon), is a full-time educator, author, and owner of Perfect Time SHP, LLC, Coaching and Consulting Firm. 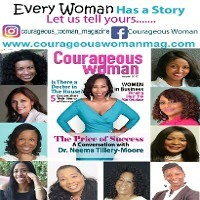 Her firm focuses on personal and professional development, leadership development, entrepreneurship, and book writing and publishing. She also enjoys working in the multi-level marketing industry. 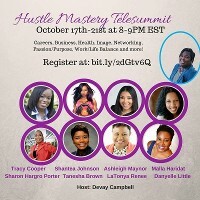 Her first book, "The MLM Book: The Business of the 21st Century," was a collaboration project, released in September, 2016. Dr. Sharon is the author of Next In Line to Lead: The Voice of the Assistant Principal, Class of 2017, and Women Who Lead- Extraordinary Women with Extraordinary Achievements. 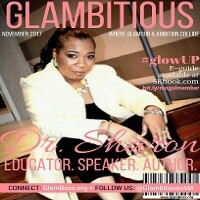 Dr. Sharon earned a Bachelor of Science degree in Elementary Education from Winston-Salem State University, a Master of Education, (M.Ed.) in Curriculum and Instruction from National Louis University, a post-graduate Certificate in Administration and Supervision from Johns Hopkins University. She has an Education Specialist (Ed.S.) degree from Walden University, and an Educational Doctorate (Ed.D) in Educational Leadership and Policy Studies from Howard University. 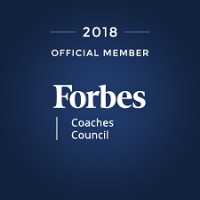 Dr. Sharon is nationally certified as a National Association of Elementary School Principals, (NAESP) Principal Mentor, and as a Gallup - Certified Strengths Coach, and is an Official Member of Forbes Coaches Council. 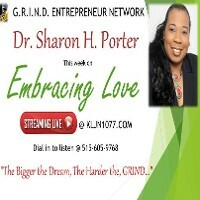 Dr. Sharon's passion for assisting and developing others resulted in her founding The G.R.I.N.D. Entrepreneur Network. 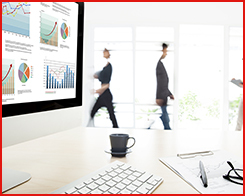 Provide a forum for networking and development opportunities for entrepreneurs. In pursuit of our mission and vision, we embrace and encourage diversity in our network. Our network is not specific to race, gender, industry, or demographics, as long as the company is established and organized as a sole proprietorship or partnership. 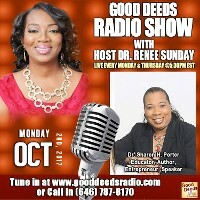 Global Relationships Igniting Networks and Development Entrepreneur Network is better known as The G.R.I.N.D. Entrepreneur Network. We are a professional online community promoting small business owners with a sole proprietorship or partnerships. We offer virtual as well as face-to-face networking and development opportunities and promote your business and events for you. The G.R.I.N.D. 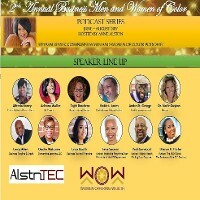 Entrepreneur Network was founded by Sharon H. Porter in 2016. Sharon created this community in an effort to help entrepreneurs from all industries expand their networks and ignite global relationships to further develop their businesses. 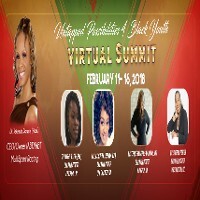 If you are a small business owner with a sole proprietorship or a partnership and you love to network and grow your business, The G.R.I.N.D. Entrepreneur Network is for you.